THERE ARE DEALS, AND THEN THERE ARE, SWEET DEALS! RIGHT NOW is your chance to save up to 75% off on great offers to make your summer one to remember! Coco key water resort, Prairie Band Casino, Kansas City T-Bones, Planet Sub, Golf Courses and more. Most of these deals are on sale for up to 75 percent off, ACT FAST BEFORE THEY’RE ALL GONE! Be sure to check back often for future sweet deals from Pie Five, Burger Stand, Red robin and more. 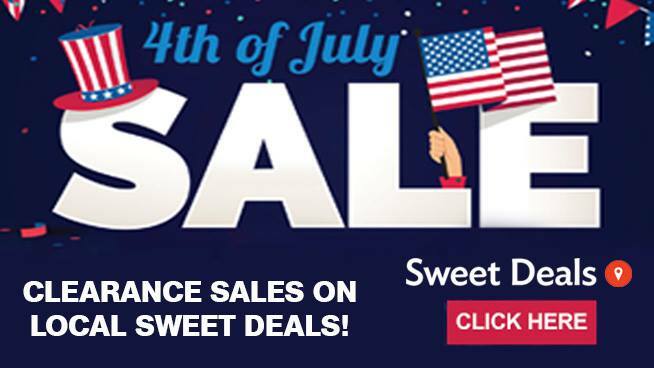 Check out the deals and save NOW HERE!